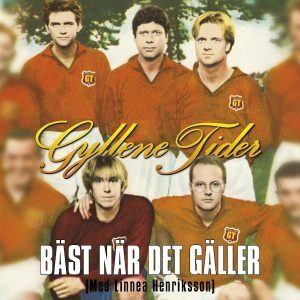 You bet, Gyllene Tider is behind the Swedish anthem for the world soccer championship! The song is called Bäst när det gäller and includes Linnea Henriksson on vocals. Per says the song is about a couple who takes it up a notch when things get hot, but it’s also filled with soccer references most will recognize.